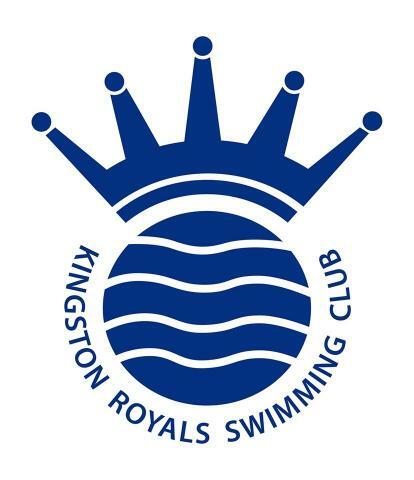 Established in 1980, Kingston Royals is a SwimMark accredited competitive swimming club based in Kingston-upon-Thames, South West London. Our swimmers include qualifiers and medallists at County, Regional and National level. 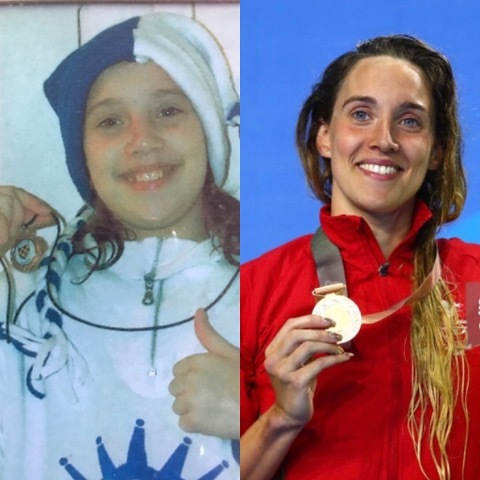 One of our former swimmers, Alys Thomas, went on to gain a Gold medal in the 200m Butterfly at the Commonwealth Games held on the Gold Coast in Queensland, Australia in 2018! The club operates on three stages of the Swim England development pathway - Learn to Swim, Competitive Swimming and Active for Life - and covers five aquatic disciplines: competitive swimming, para swimming, water polo, open water and masters swimming. Our aim is to inspire and motivate all our swimmers to reach their full potential. Taking a holistic approach, our team of qualified coaches supplement swimmers pool time with land-based strength and conditioning training, educational workshops around nutrition, sports psychology and general health. We provide individuals with a platform to discover and enjoy the realms of competition and build life-life long skills such as self-confidence, discipline, resilience and team spirit. The club and operates primarily from the Kingfisher Leisure Centre in Kingston, and the Malden Centre in New Malden. If you or your child/children are interested in joining our club, click on the blue link to Request a Trial - we would be delighted to hear from you.